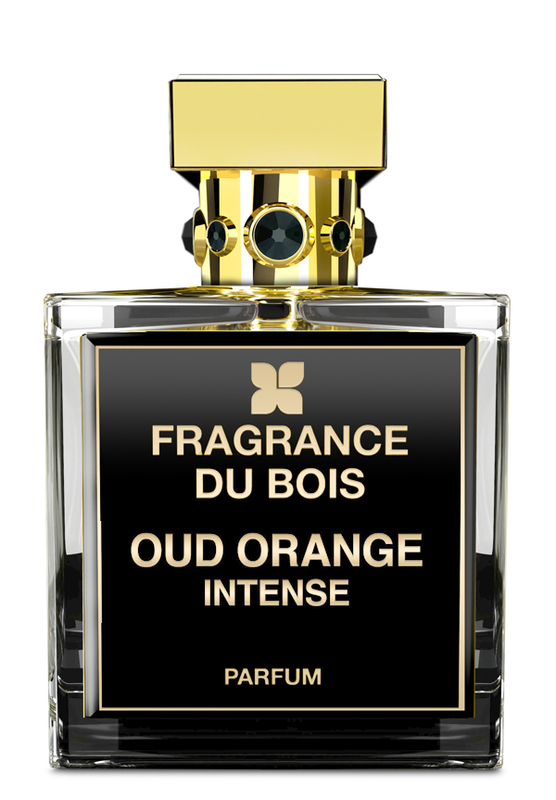 Oud Orange Intense is a shared / unisex perfume by Fragrance Du Bois. There is one review of Oud Orange Intense. Gorgeous, pricy semi-gourmand-oud fragrance from the niche house Fragrance du Bois. Oud Orange Intense...has no orange note in it! But hey, I have come to expect elite houses like FdB to throw such surprises at us! From my perceptions, it smells like a general fruitiness that may have orange, though this one is berryish as well. I think FdB is calling this an "orange" category scent, like one would say a fragrance is a "blue" or "red" or "black" scent. Nonetheless, this is a really seaside type fragrance with the "Bain de Soleil" suntan lotion vibe going on! Oud is nearly invisible, though a microdot of its smokiness appears very briefly at times. It's a high-calibre showcase that indeed smells really rich and delicious, with nice performance. Go decant for this one. There are no member images of Oud Orange Intense yet. Why not be the first? Anyone get their nose on Fragrance Du Bois Oud Orange Intense yet?